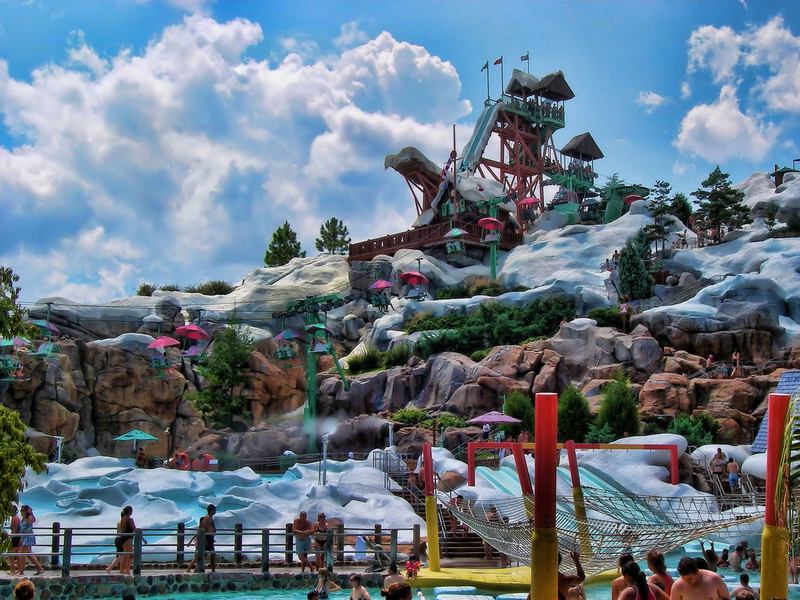 Blizzard Beach has closed two of the water park’s main attractions because of a water main leak. The water slides Summit Plummet and Slush Gusher on Mount Gushmore are now closed until further notice as repairs are made. The rest of the park is currently operating as normal. Disney will be providing transportation to Typhoon Lagoon for those guests who wish to use that park’s water slides. 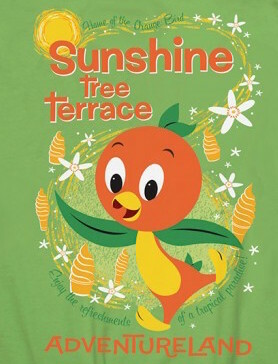 Walt Disney World has announced that the Orange Bird is returning to the Sunshine Tree Terrace in Adventureland at Magic Kingdom starting May 29. You may recall that Aloha Isle Refreshments and Sunshine Tree Terrace swapped menus and locations. Starting Friday, guests will again find the Orange Bird figurine that was reintroduced to Adventureland in 2012. He is also being added to the marquee for the location. 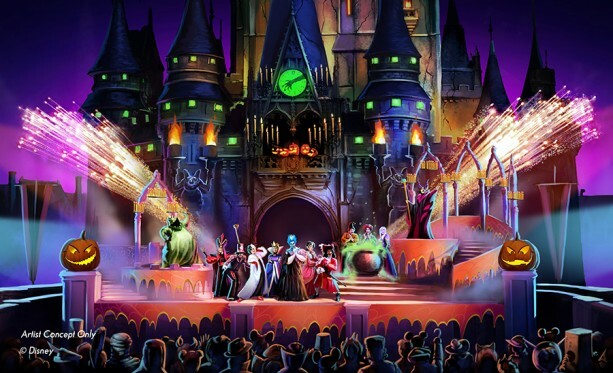 Finally, Orange Bird will be prominently featured in a new attraction poster found at Magic Kingdom Park. To celebrate, we are offering the poster as an adult and youth T-shirt on our Disney Parks online store from May 29 to June 4. An Art on Demand canvas wrap and print will also be available online. Please allow 3-5 weeks for delivery. You can order these items by visiting DisneyStore.com/ParkEvents. Duke Energy Florida signed an agreement with Disney to operate a 5-megawatt solar facility that will serve the Reedy Creek Improvement District, which provides the Walt Disney World Resort area with much of its power. 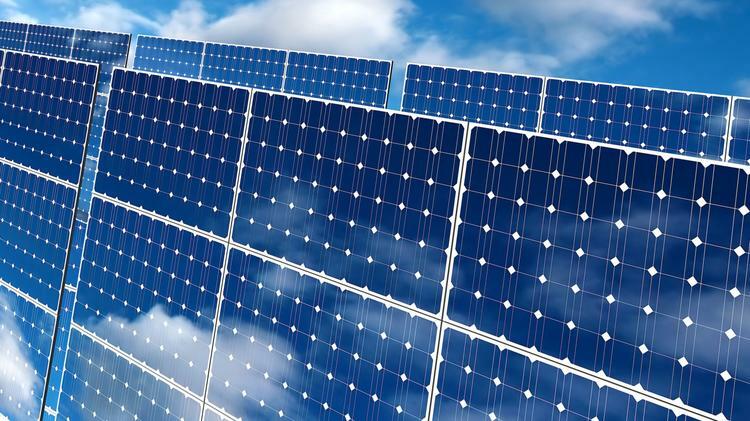 The Reedy Creek Improvement District board of supervisors voted to accept a 15-year power-purchase agreement with Duke Energy Florida Solar Solutions LLC, a subsidiary of Duke Energy Florida, to purchase solar energy from the facility. Once constructed, all of the energy from the facility will be sold to the district to meet its energy needs. 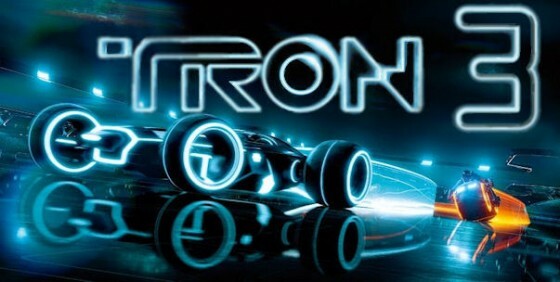 The facility will occupy about 20 acres near World Drive and Epcot Center Drive at Walt Disney World Resort. Construction is expected to begin mid-summer, with the facility to be in service by year end. The facility’s 48,000 solar panels will be arranged in the shape of a Disney-inspired design. Are you looking for a dazzling way to complete your meal? 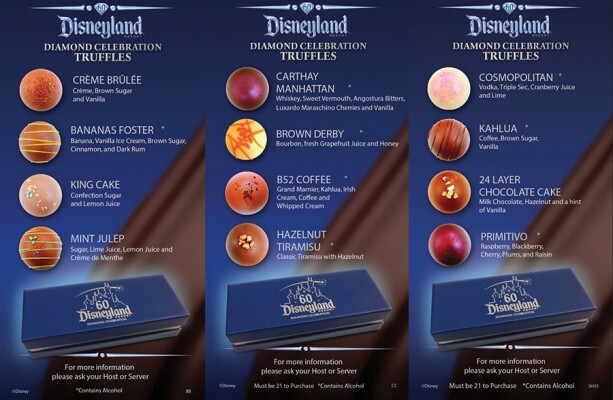 Disneyland Resort Diamond Celebration Truffles will be offered at select signature restaurants throughout Disneyland Resort (Blue Bayou Restaurant, Carthay Circle Restaurant and Steakhouse 55). For Carthay Circle Restaurant and Steakhouse 55, guests must be 21 years of age to purchase due to the alcohol content by volume. The Disney Dining Plan is popular with many guests visiting Walt Disney World, and there are different levels that are right for them. Now, there are rumored changes coming to the Disney Dining Plan, and it could happen very soon. 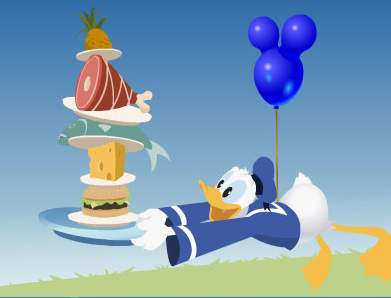 Details for the 2015 Disney Dining Plan (DDP) were already revealed by Disney many months ago, but as many fans know, changes are always possible. 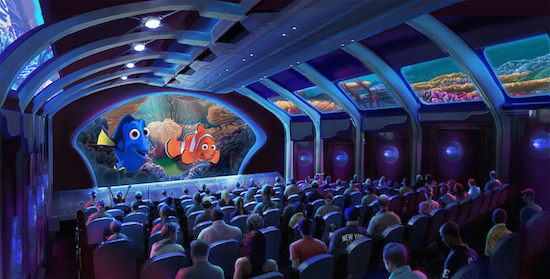 Disney is rumored to be looking to improve the DDP and will be putting in these changes in as soon as May 31, 2015. 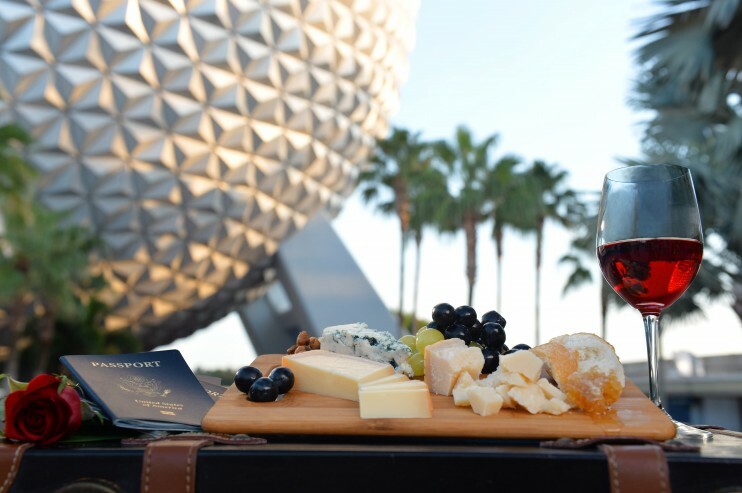 With these changes, guests would have more flexibility and choices in using their dining credits (entitlements) in numerous food & beverage locations along with merchandise locations. Tin Mints (1.5 oz), fresh-popped, scooped popcorn (only applies to Big Top Souvenir and Karamell-Kuchelocations). Note: Pre-bagged popcorn of any kind is no longer included in the Dining Plan. Effective May 31 at quick service restaurants and select merchandise locations (listed below), Guests may substitute one Meal entitlement for up to three (3) eligible Snack plan items within the same transaction. Example 1: Guest chooses to substitute one (1) QSR Meal entitlement for an apple, bottle of soda, and bag of potato chips (within the same transaction). Example 2: Guest chooses to substitute one (1) DDP Table-service Meal entitlement for three candy bars (within the same transaction). There are a number of these changes that would make many long-known things about the Disney Dining Plan altered. Snacks are no longer looked at as merely being most things under $5. If it has a “DDP” icon next to it, then it will be a snack under the new rumored guidelines. Exchanging of meal (Quick-Service or Table) credits may be done for considered Snacks on the DDP all in one transaction. Pre-bagged Kettle Korn is no longer considered a Snack option on the DDP. Trading Snack credits for Meal credits is still not allowed. Of course, until Disney officially announces anything, rumors are simply that.